Seeking asylum is a human right. The Asylum Seekers Centre aims to protect these rights and provide a welcoming and supportive environment for people seeking asylum. But we cannot do this alone. With the support of the community we can continue to assist the growing number of people who need our help. 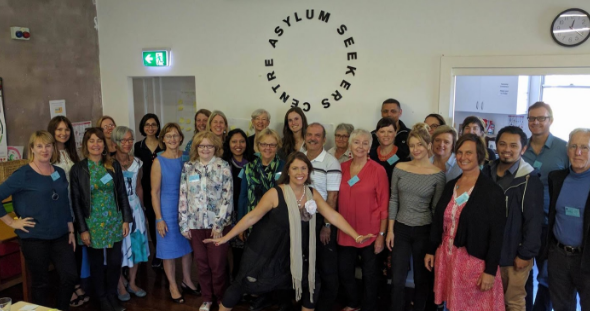 Together we can celebrate the valuable contributions that people seeking asylum bring, and as a community, we can help them rebuild their lives. 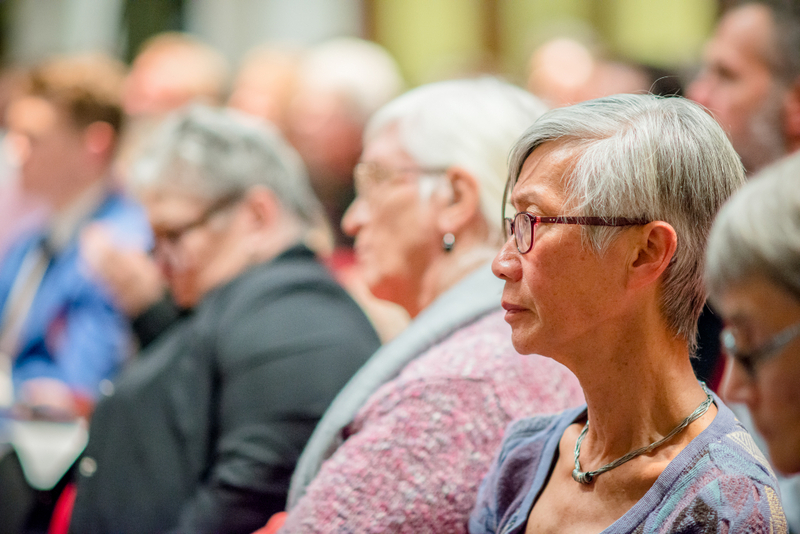 Our new Community Speakers Program is one way in which we hope to inspire and inform the wider community about people seeking asylum. It has been developed in response to ongoing community organisation, school and group requests to learn more about how they can become involved and provide support. Equip interested community organisations and individuals with the key facts that are so often missing in the public debate. Embed positive perceptions of the valuable contribution that people seeking asylum bring to the Australian community.